Rufiji Delta though a mangrove hub, rich in biodiversity and is undoubtedly indispensable for the community living here, continues to unfortunately, suffer adversely from heavy exploitation and degradation of the mangroves due to lack of conservation in the delta. Among the key challenges affecting conservation efforts is the outdated policies and plans for the delta. The existing management plan was developed in 1991 and has since not been updated. As part of our commitment to Mangrove conservation, Wetlands International has made tremendous efforts in understanding the ecological and socio-economic contexts and mapping priorities and threats in Rufiji Delta. 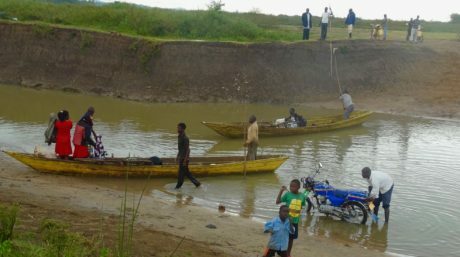 This has been done through participatory assessments on hydrological and ecological functions of the ecosystem; socio-economic factors; Legal, policy and institutional frameworks; and stakeholders mapping and analysis. 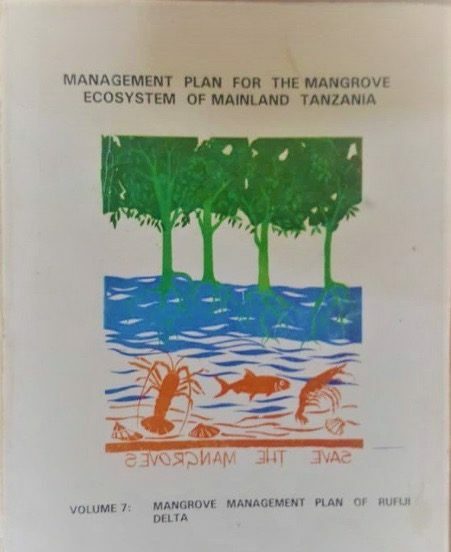 These baselines studies present findings of a research conducted with the aim of determining the value of the mangrove ecosystem services in Rufiji Delta for both people and nature and their economic significance to the Tanzanian economy. These reports also provide an integrated assessment and evidence for the conservation and management of the ecosystem and is the first step in conserving the Rufiji mangroves. On 18th September 2018 Wetlands International Tanzania Office hosted a National Mangrove Stakeholders workshop, bringing together key stakeholders in the natural resource management and conservation sector. 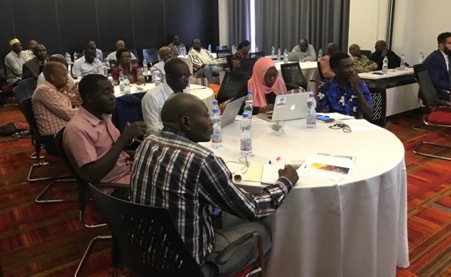 For four days a team of experts drawn from different environmental sector reviewed and deliberate on the key findings from the baseline studies. The validation of studies was followed by the development of a roadmap that will be used to review the Rufiji Delta Management plan. Among the gaps identified in the current management plan are; its outdated and lacks community involvement/participation; there are various reforms and changes in the national policies, emerging issues and opportunities among others. Amina Juma from Kenya Marine and Fisheries Research Institute shared the Kenyan process for developing the Kenya National Mangrove Ecosystem Management plan in 2017, which provided an opportunity for the Tanzania and Kenya team to learn and share best practices, and lessons learnt. A proposed roadmap has been developed to guide the process. Under Mangrove Watch Africa programme which is a subset of Mangrove Capital Africa we have produced mangrove cover change maps for the African continent, which are the highest quality and most accurate mangrove maps ever produced on biomass, height, and other mangrove characteristics, which will also be to show the mangrove extent and changes in the review of the Rufiji Management Plan as well as to identify where illegal logging takes place, which was previously impossible due to limited resources. These studies and maps come at a time when there is a dire need to conserve Rufiji Mangroves so as to lower the impacts on the mangrove ecosystem and the community’s livelihoods. This knowledge will in return inform the review of the Rufiji Delta Management Plan which will enhance the conservation of the delta; support practices on the ground and build awareness and capacities of partners and other stakeholders. Speaking at the workshop, Mr. Zawadi Mbwambo Director for resource management Tanzania Forest Service, who represented the Deputy Minister of Natural resources and Tourism of the Republic of Tanzania; lauded Wetlands International for their efforts in conserving the Rufiji mangroves and providing a platform for stakeholders in mangrove conservation in Tanzania to share knowledge, enhance their synergies and work together. He also urged the stakeholders to work with the communities to reduce their dependencies on the mangrove resources by providing alternative livelihood opportunities. “Analyses such as these, where the value of the environment and ecosystem services are factored in, are essential for understanding opportunities and trade-offs for sustainable management and development of the Rufiji Delta. We are glad to share with you the baseline study reports which provides evidence to inform management planning of Rufiji Delta. These reports send some strong and important signals on the conservation of the mangroves, and we hope that it helps to inform your decisions and provides legitimacy for your efforts. Wetlands International looks will continue to be a strategic partner and support conservation efforts among them the development of the Rufiji Management plan” said the Wetlands International Eastern Africa Director Julie Mulonga. Ecological: According to the studies the ecological resources in the Rufiji delta are at threat. The threats have been posed by both anthropogenic and natural threats. Anthropogenic include unsustainable harvesting, rice farming and change in water flow regime which is caused mainly by upstream farming activities. Natural threats, which caused by climate change impact: sea-level rise and severe drought and severe rainfall intensity. socio-economic: Among the observed barriers to livelihoods sustainability include inadequate social services and poor infrastructural development and poor quality services, inadequate substantial income generating activities and decreasing fish catches that are contributing to poverty in the study areas, and climate change and variability that affects the mangrove, agriculture and fisheries activities. Both mangrove and fisheries resources are highly threatened and mainly associated with increased population which have caused overexploitation of these resources. Unplanned farming within mangrove forests and mangrove business are also key threats identified. 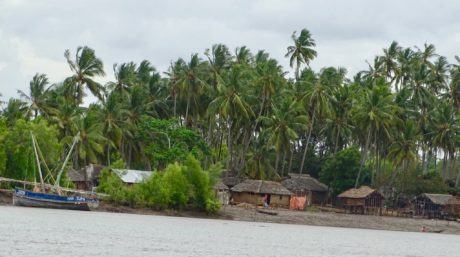 Climate change effects are also considered as important hindering factors for the health of mangroves and fish populations.The study concludes that while there is a great potential for undertaking diversified livelihood activities, there is little diversification in terms of livelihood activities in the delta, which could be attributed to poverty levels. 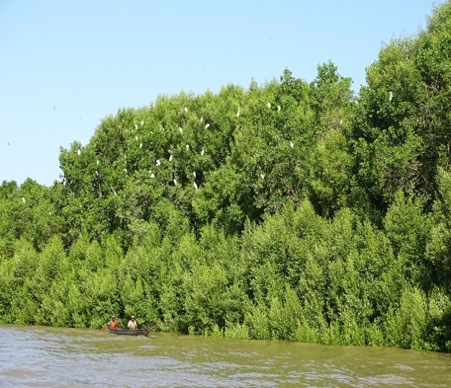 Enhanced livelihood diversification through the Mangrove Capital Africa programme will thus provide opportunity for adaptation to both climatic and non-climatic stressors, especially by reducing reliance on mangroves products. Enhanced engagement of local communities in the implementation of various initiatives has also been found to be paramount for ensured sustainability of planned initiatives so as to adequately capture the local interests. 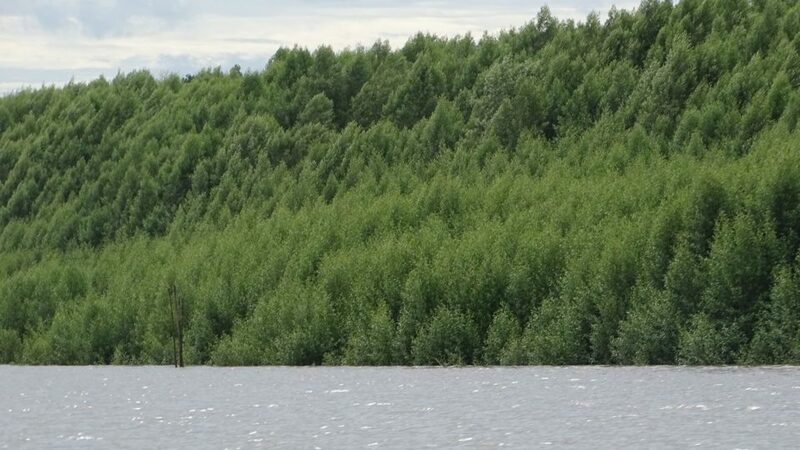 Legal, policy and institutional frameworks; Mangrove forests fall under the Tanzania Forestry Services Agency (TFS), an agency under the Ministry of Natural Resources and Tourism (MNRT), charged with sustainable management of all forest resources in Tanzania. The baseline study reveals for natural resources are governed by different sectoral policies. Each of these its own management regime which must be complied with. Additionally, the policy and legal frameworks lean towards participatory and integrated approaches to environmental management. In particular, the Forest Act, No. 14 of 2002 is vital in the management of Rufiji Delta mangroves. Management plans must be prepared through strict observance of public participation of villagers and other relevant stakeholders to ensure sustainability of environmental management and proper implementation of management plans. Stakeholders mapping and analysis: a wide range of stakeholders exist in coastal and marine ecosyetm management in Tanzania. Their interst may be common but different depending on the nature of activities in the region. This also suggest that their impacts on mangrove ecosystem conversation intiatives differs from one stakeholder group to another. This stakeholder information is key in helping toavoid deuplication of efforts in the delta and ensure project success that can enhance sustainable management of managroves along the coasts of Tanzania. Mangrove Capital Africa programme, a 10-year programme that targets the coasts of East and West Africa, with its initial focus on Rufiji delta in Tanzania and Saloum delta in Senegal. Mangrove Capital Africa is led by Wetlands International and funded by DOB Ecology. 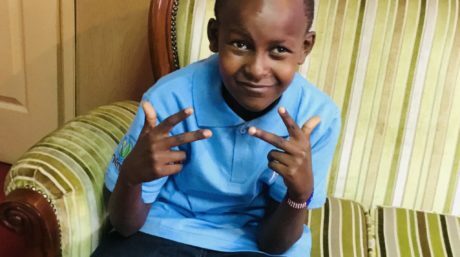 The baseline studies were conducted and developed in partnership with the Tanzania Forest Service.